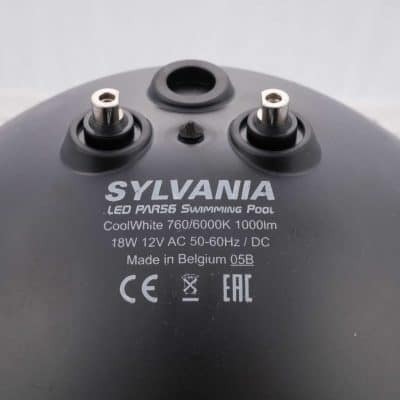 “O” Ring (Par56 12v 300w) – used with Par 56 12 volt 300 watt swimming pool lamps. 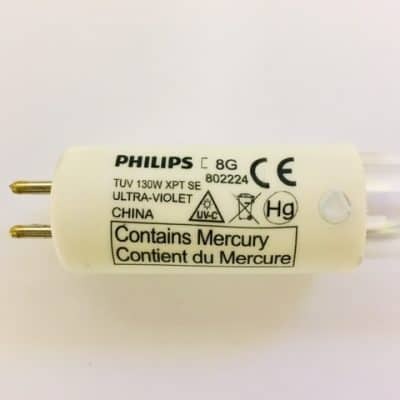 “O” Ring (Par56 12v 300w). 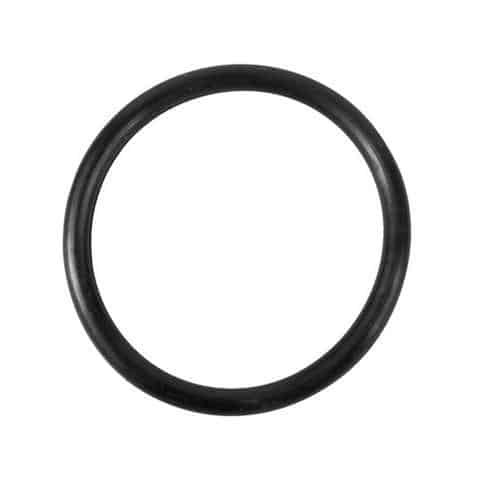 Diameter – 95 mm.